Amazon.com description: Product Description: He believed the dog was immortal. So begins this powerfully moving story of Rin Tin Tin's journey from orphaned puppy to movie star and international icon. From the moment in 1918 when Corporal Lee Duncan discovers Rin Tin Tin on a World War I battlefield, he recognizes something in the pup that he needs to share with the world. 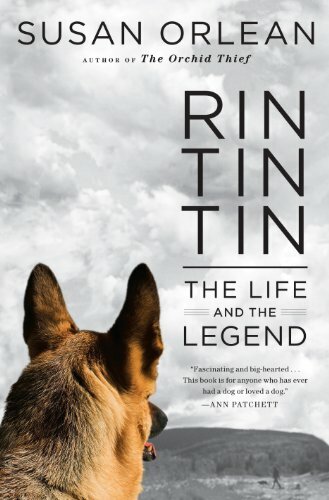 Rin Tin Tin is the ultimate must-read for anyone who loves great dogs or great yarns.